As most of you may know, I tend to spend a good deal of time making my way around the Internet researching the latest and greatest that E-Learning has to offer. The point is two fold. First, I enjoy it. Second, it allows me to keep up with the industry as a whole while also learning about any key or trending issues. And right now there is a huge issue that is dominating the world of education. Want to know the biggest issue in education? I bet you can guess. It is none other than the new Common Core standards. And, while these don’t deal directly with E-Learning the issue has become so heated that I feel we need to take a closer look to understand what all the fuss is about. Let’s start with the basics. The Common Core is a set of national standards that are being implemented across the country. They have been adopted by upwards of 40 states and will correlate with a new set of standardized tests to be rolled out in a few years. 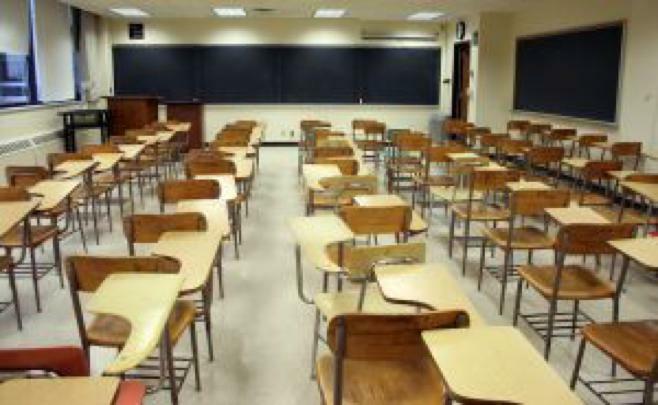 Right now most schools/states have some form of standardized testing that their students sit for on a yearly basis. The problem (according to supporters of the Common Core) is that there are so many different tests that you cannot truly compare one state’s results to another. 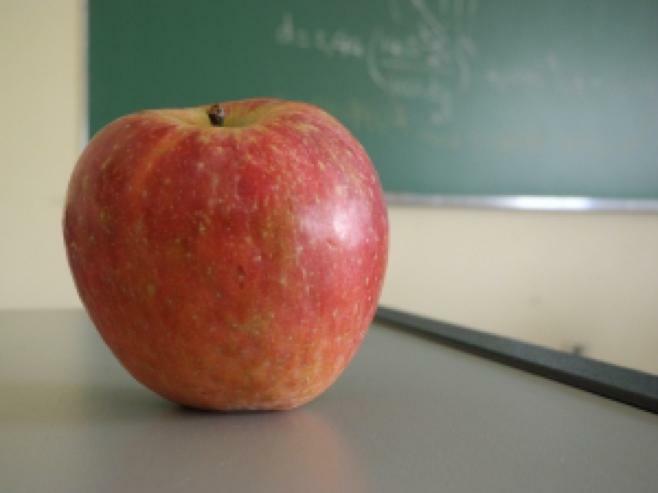 The idea behind the Common Core is to implement a common set of standards so that student progress can be monitored on an apples to apples basis. Sounds great, right? Well, there is actually a bit more to the story. Opponents of the Common Core fear that it forces a federally mandated curriculum into classrooms across the country that will lead to excessive testing and a loss of local control. They feel that teachers should have more freedom in what they offer their students and even that individual states should be given the ability to implement the curriculum of their choice. Further they state that along with the Common Core each student is being monitored on over 300 individual data points that have nothing to do with their education. These points supposedly relate to demographics, parent income and the child’s home life. Right now the debate is rising. Individual states that have chosen to adopt these standards are having to justify their choice to a growing number of concerned parents and citizens. To the point where several states are considering withdrawing their support and returning to their old systems. What’s the answer? That remains to be seen. But as a member of the education community this is an issue to watch. Because while the standards may or may not be here to stay their impact is likely to be felt throughout the education world for years to come. The Atrixware Weblearning LMS is a powerful, budget-friendly, easy-to-use Online E-Learning System for authoring, managing, and tracking online learning presentations, learning exercises and online quizzes. You can read the brochure, or to try it FREE, go to the Weblearning LMS Sign-up Form. This entry was posted on Wednesday, November 6th, 2013 at 12:52 pm	and is filed under ELearning 101. Responses are currently closed, but you can trackback from your own site.